Application: Model rocketry and hydrometers. M A Metal Corporation is a manufacturer and exporter of Lead Shots that are use in various industries. Shot sizes: B, BB and BBB. 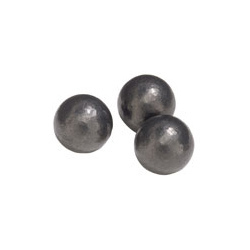 With the help of our expert team members, we have been able to provide Lead Metal Shot. - MS Lead lined pipes for conveying highly corrosive media as low concentration high temperature Sulphuric Acid. 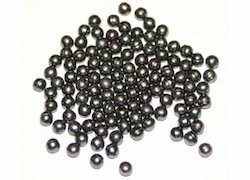 Lead shot is small balls of Lead, traditionally made using a shot tower. It is used for a variety of purposes. Lead shot are used for Radiation Shielding. Used in balancing of Windmill, made of Lead and available in different sizes.